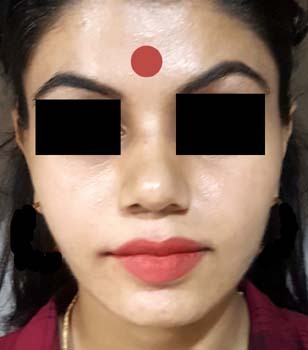 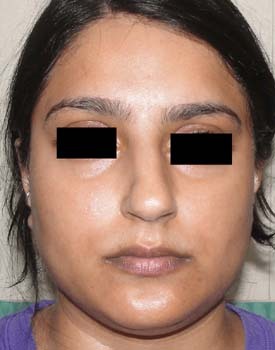 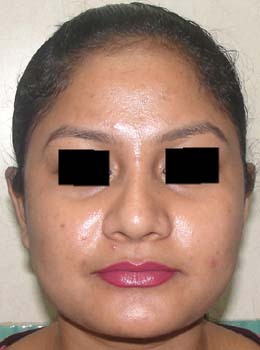 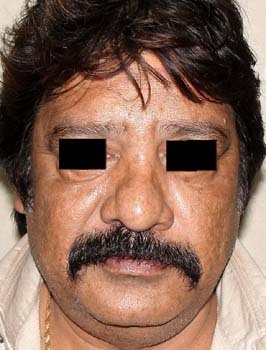 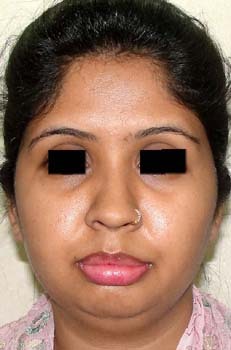 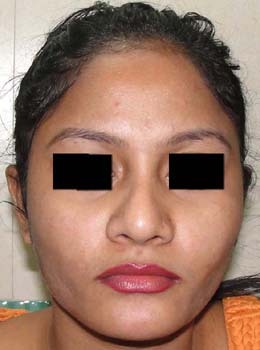 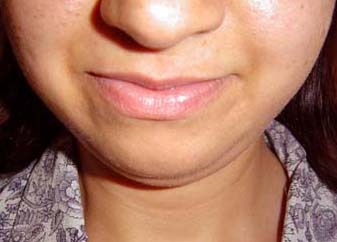 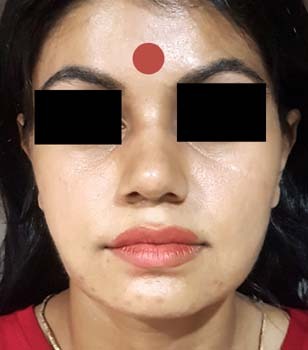 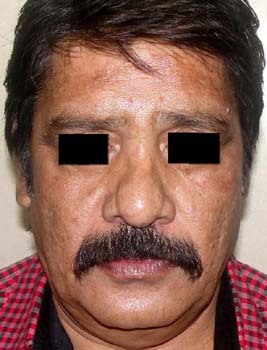 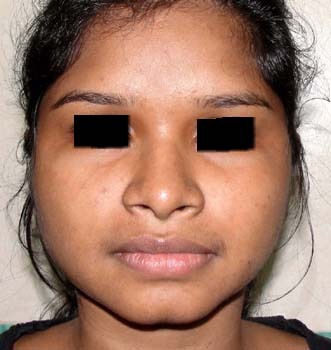 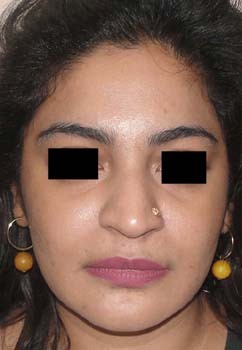 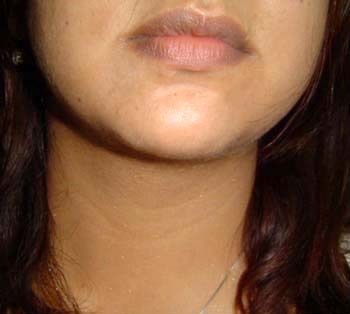 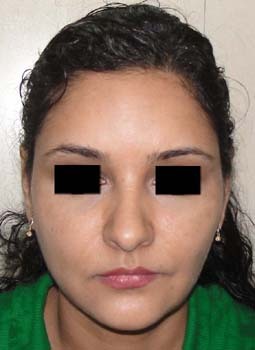 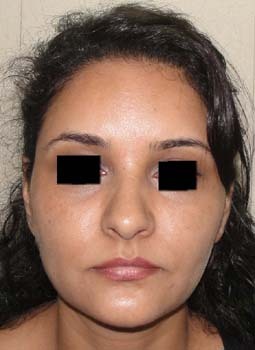 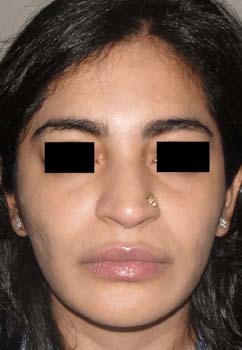 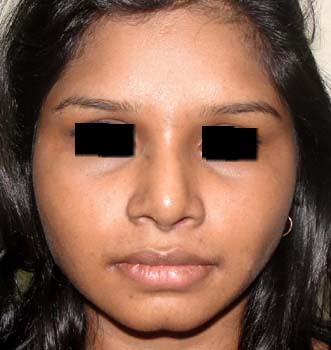 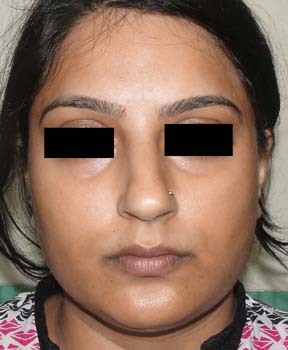 Face fat removal/Cheek liposuction/Buccal fat removal:Two main fat deposits exist in cheek: a.) 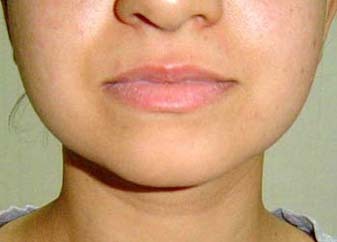 Superficial and b.) 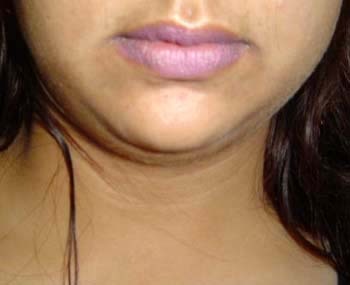 Deep.The superficial fat lies between the skin and the superficial musculoaponeurotic system-platysma. 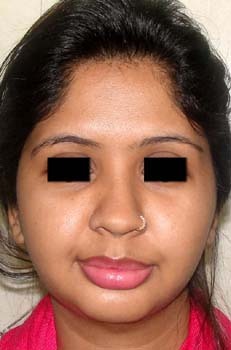 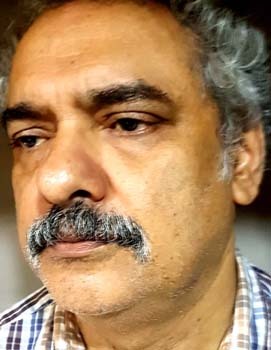 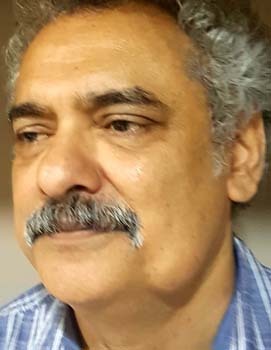 This fat is removed by fine liposuction.